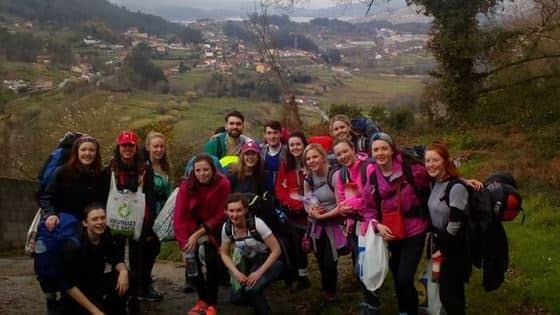 Myself and approximately 70 other students will be walking part of the Camino de Santiago at the end of February this year, in aid of Trinity VDP. 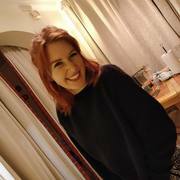 This year, I will walk the end of the French route , into Santiago.The Trinity VDP society is a student charitable society in Trinity, with whom I volunteer. Trinity VDP volunteer in Dublin's inner city in over twenty charitable activities which are aimed at helping those in need, including the homeless, children, teens and adults.I personally run activities with the elderly through another charitable organisation called Friends of the Elderly on behalf of TCD VDP and also volunteer with other VDP activities that work with vulnerable adults such as Trinity Club, a group for intellectually disabled adults. My aim is to fundraise €250 for Trinity VDP by my Camino fundraiser. 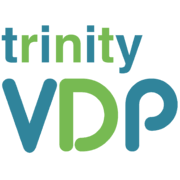 All proceeds from this page go directly to Trinity VDP.